The owners of newly opened Krunk Burgers are looking to give something more back to their community than just delicious-looking burgers. 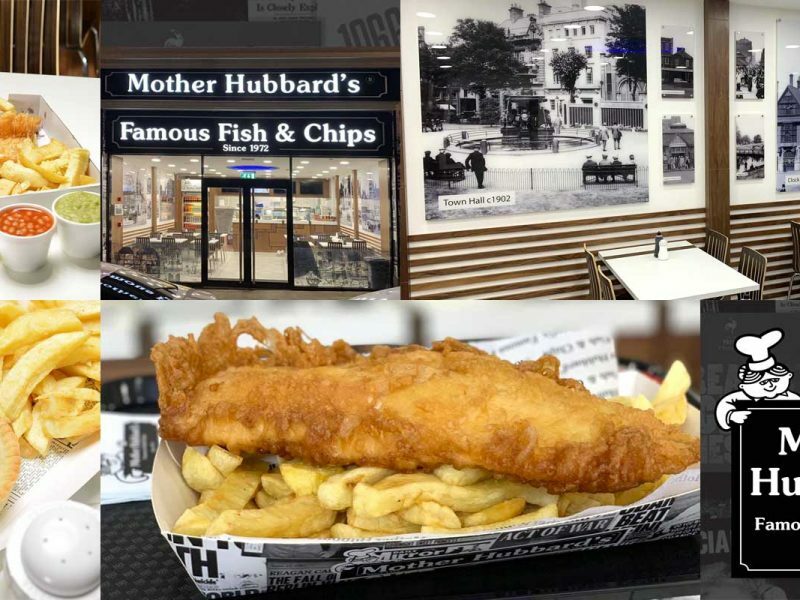 Located on Whitehorse Road in Croydon, the 40-cover burger joint is offering a fully Halal menu with HMC-sourced meat. And there’s two things that appear to make this business stand out from the others: 1) the very American option of beef patties stuffed with cheese, 2) special offers for local kids. 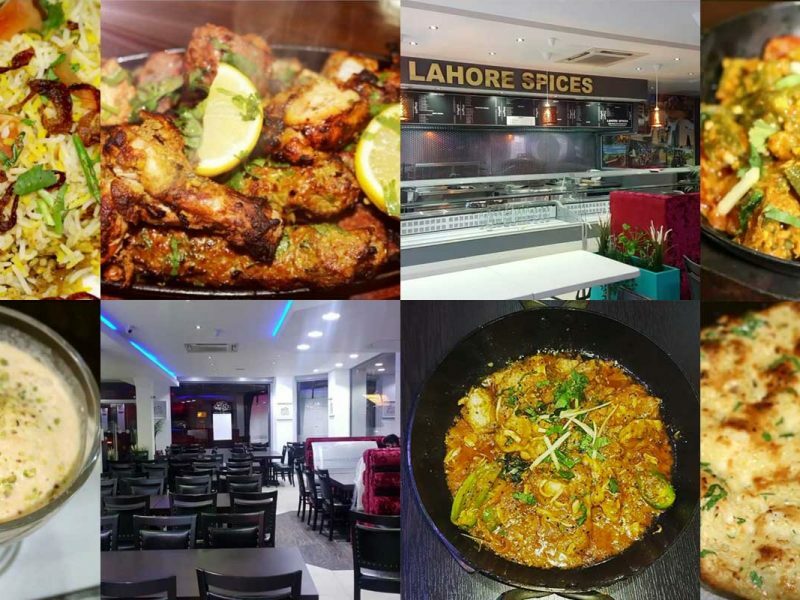 Having grown up in Croydon themselves, owners Asif Hussain and Anwar Choudhry are aiming to help their community by showing them love. 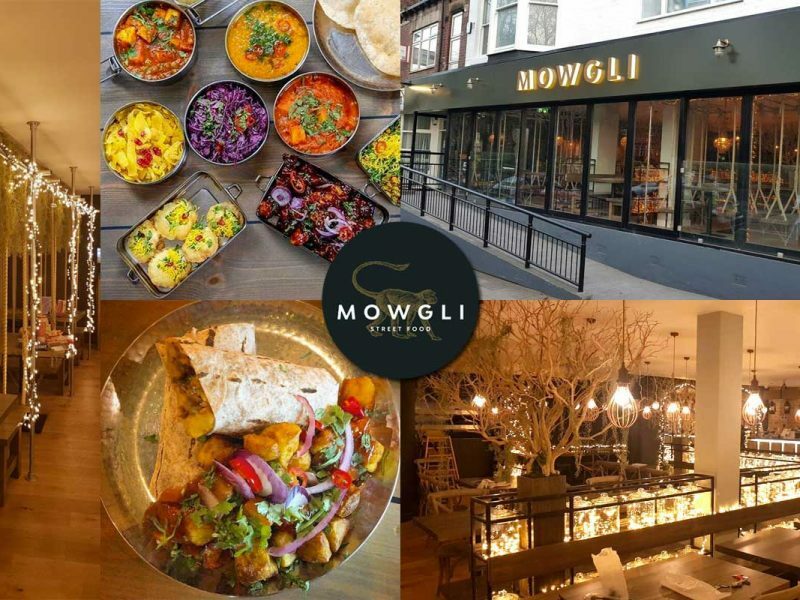 “We do offers to local kids as we are based in an underprivileged area of London. Showing love to the community we grew up in, we believe, is a good way to give dawah and create a community spirit,” Asif told FtLion. Showing love to the community we grew up in, we believe, is a good way to give dawah and create a community spirit. As for Krunk Burgers’ menu, then it’s short and to the point with a trio of gourmet burgers to choose from which all contain two smashed beef patties. 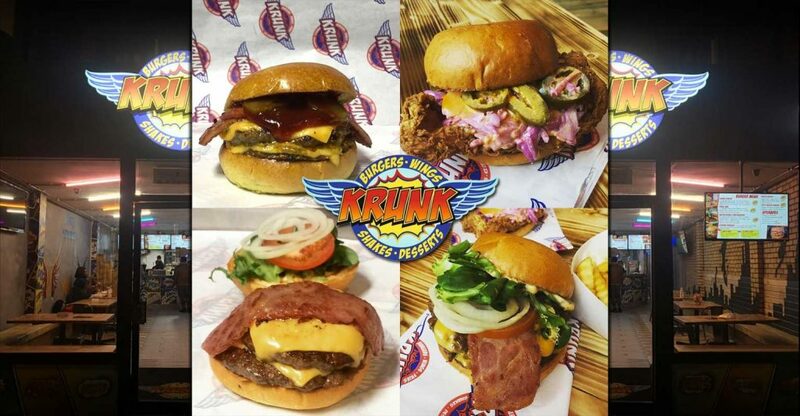 There’s the signature Krunk Burger and Plain Jane, both of which include their krunk burger sauce, and the hefty Bacon Double Cheeseburger with Halal Turkey rashers. The good news, however, is the price, with all burgers, seemingly of a very good size, coming with fries and soft drink for just £7.00! There is then the option of Stuffed Burgers – beef patties stuffed with cheese – which, despite the Halal burger scene positively saturated (no pun intended), you won’t find at very many other similar joints. Otherwise, they also offer a veggie krunk burger and a spicy version that contains jalapenos and chipotle sauce. 79 Whitehorse Rd, Croydon, London CR0 2JJ.